Jigsaw Puzzles Natural Scenery. Online Jigsaws of beautiful nature scenes. This page of OnlineJigsawPuzzles.net offers free online jigsaw puzzles of beautiful natural scenes and travel scenery. We have found the most beautiful and colorfull wallpapers and photos to generate a puzzle of a garden with azaleas and live oaks, Anderson Falls, the Grand Canyon, Mount Reinier, the Blue Ridge Mountains, Saint Martin, Arches National Park, Glacier National Park and Zion National Park. You can choose from a variety of wallpapers from the gallery and also choose the level of difficulty from a simple 6 piece cut for young children to 247 pieces for older children and grown-ups. 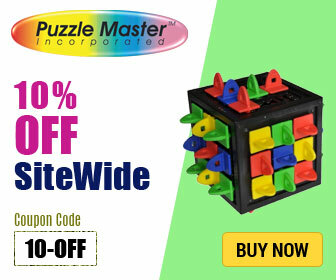 Online jigsaw puzzles help young children and beginners to learn mouse control, it's educational and good fun. Enjoy this website with jigsaws of nature scenes. Free online jigsaw puzzles generated from images, wallpapers and photos of natural scenery of the most beautiful places in the world to visit.